IMPROVEMENT PROJECT FOR CASTEL QUARTER. 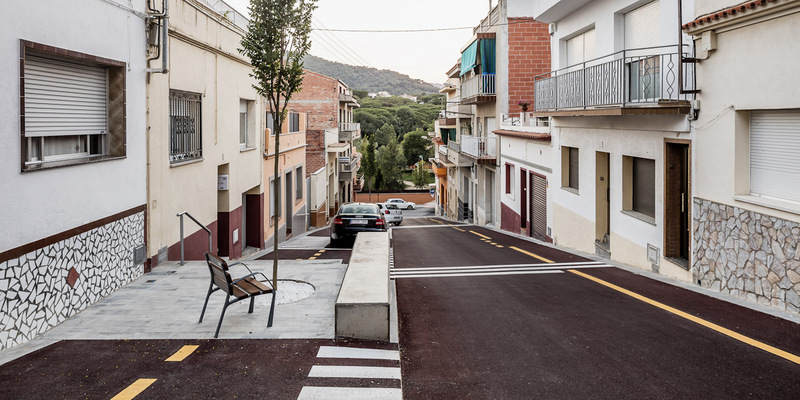 In 2009 we began to work in Malgrat de Mar within the framework of the acces_sos project. 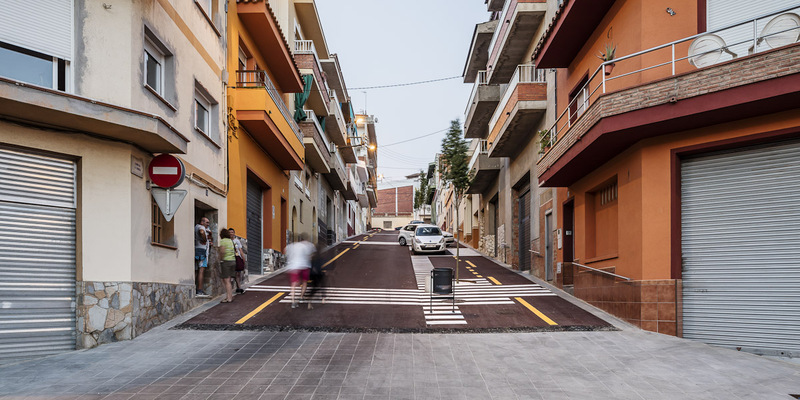 Citizen participation workshops were used to define the characteristics needed for the streets of Barri del Castell to become a unifying element for the neighbourhood’s social fabric. This was a small-scale intervention where citizen participation was an active agent in defining the issues to be solved and the final solutions. 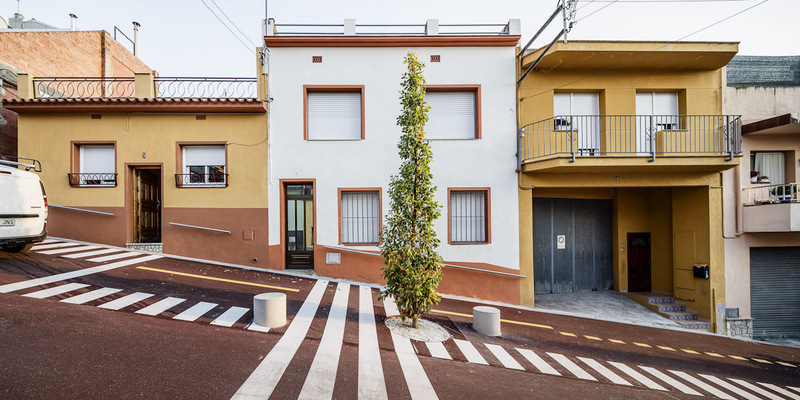 To our minds, the decision to involve local residents in this project was a resounding success. 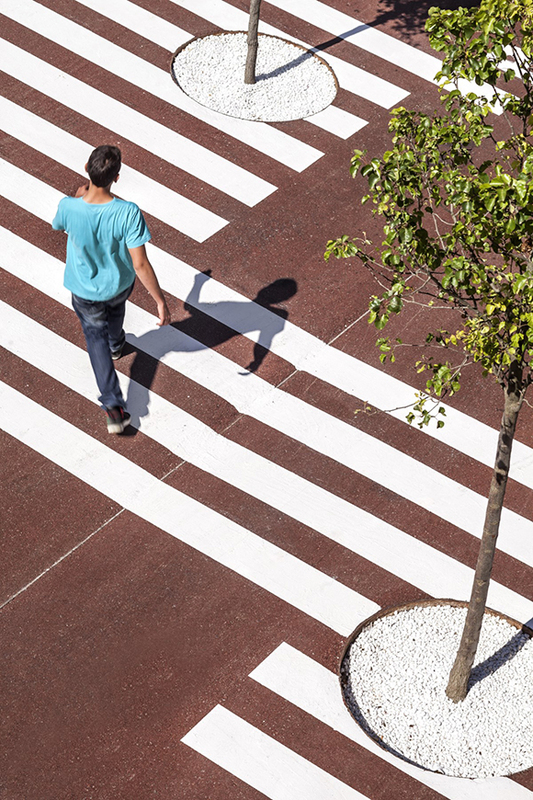 Removing the limits between pedestrian and vehicle areas. 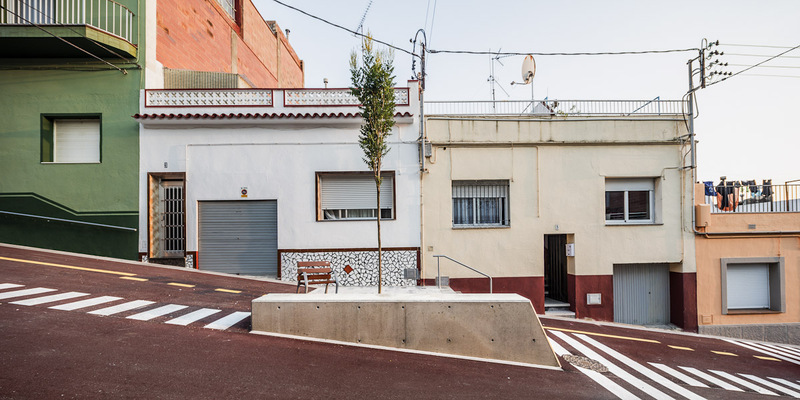 The urban elements, street sign graphics, arrangement of railings, benches and trees lends order to vehicle parking and helps to create small meeting and rest spaces along the street. 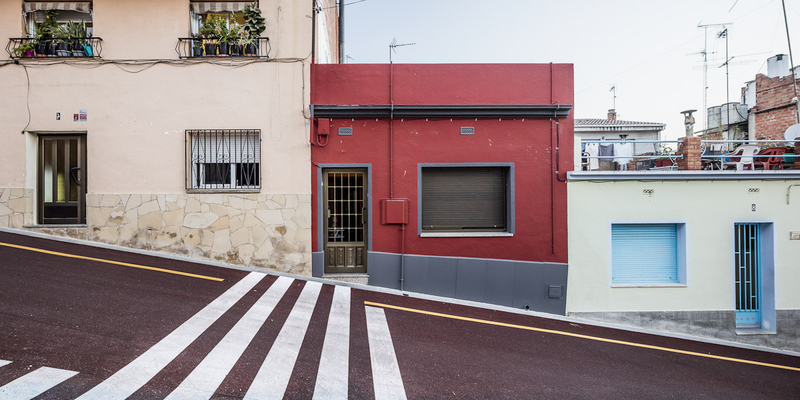 Segre Street, with its more than 20% gradient, serves as a nexus between the Castell neighbourhood and Francesc Macià Park. 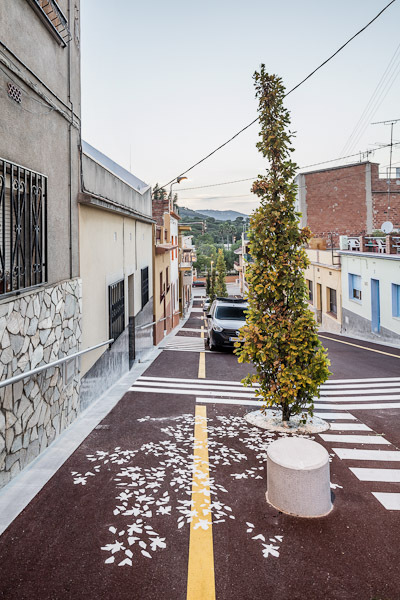 The signage used throughout the space blurs the boundaries between vehicles and people, the arrangement of the trees obliges drivers to slow down, and the low bollards order the parking. 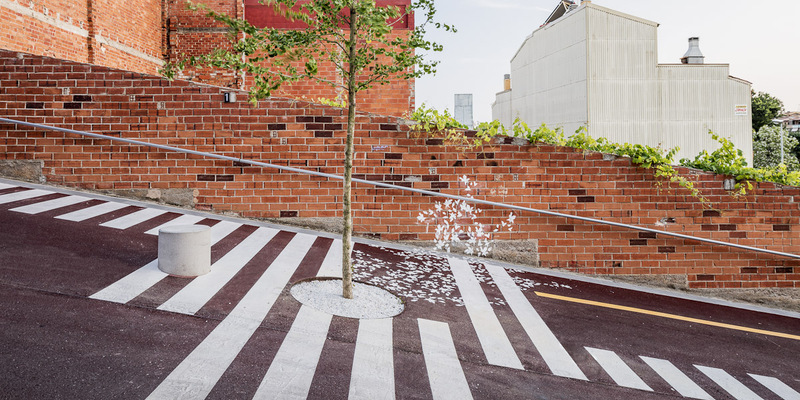 All of this is aimed at turning the street into a meeting point for local residents.